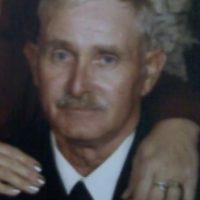 Graveside services for David McMurtrey, 67 of Stilwell, Oklahoma will be at 10:00 AM on Wednesday, February 20, 2019 at Pilgrims Rest Cemetery in Stilwell, Oklahoma under the direction of Agent Mallory Martin Funeral Service, Inc. He was born on February 13, 1952 in Stilwell, Oklahoma to Gertrude Ethel (Baird) McMurtrey and Audie McMurtrey and passed away on February 14, 2019 in Tulsa, Oklahoma. He was married to Ladonna Rene (Fuson) McMurtrey on October 20, 2011 in Eureka Springs, Arkansas. 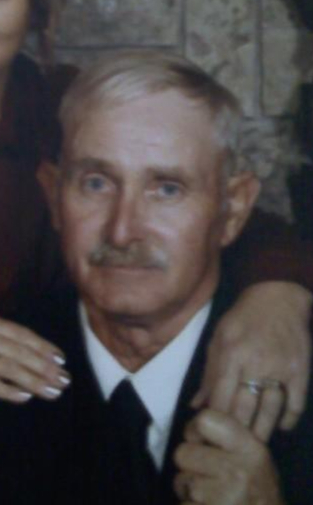 Mr. McMurtrey was a U.S. Army Veteran and a pole barn builder. Viewing will be 10 am – 8 pm Tuesday at Agent Mallory Martin Funeral Home in Sallisaw, OK.